Nan A. Talese, 9780385489126, 416pp. 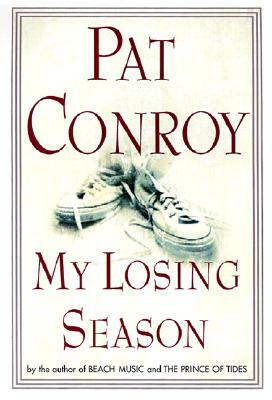 During one unforgettable season as a Citadel cadet, Pat Conroy becomes part of a basketball team that is ultimately destined to fail. And yet for a military kid who grew up on the move, the Bulldogs provide a sanctuary from the cold, abrasive father who dominates his life—and a crucible for becoming his own man. With all the drama and incandescence of his bestselling fiction, Conroy re-creates his pivotal senior year as captain of the Citadel Bulldogs. He chronicles the highs and lows of that fateful 1966–67 season, his tough disciplinarian coach, the joys of winning, and the hard-won lessons of losing. Most of all, he recounts how a group of boys came together as a team, playing a sport that would become a metaphor for a man whose spirit could never be defeated.